Mix 1.5 oz of strawberry vodka & 2 oz of orange juice in a shaker. 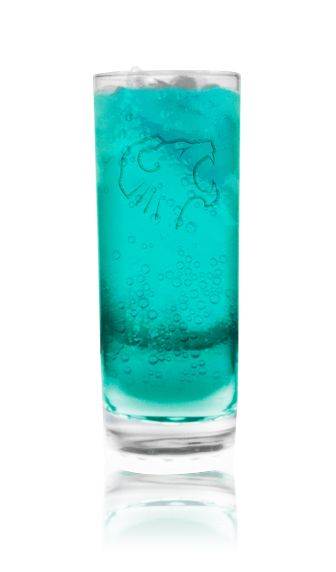 Pour into a cocktail glass filled with ice & top with Roaring Lion. Add a splash of grenadine.